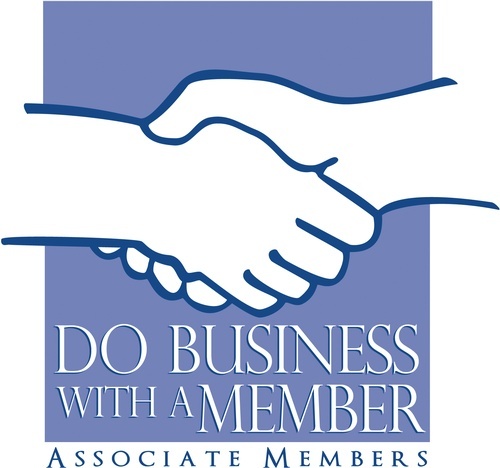 Home Builders' Membership Committee will meet Tuesday, May 7th at the HBAGK office. Please RSVP for attendance and lunch. Thank you for volunteering! !